Garth comes to us from Charlottetown, PEI. A well-rounded athlete, Garth has done everything from ballet to mixed martial arts (MMA). But it’s his love of movement that’s really been a focus over the past few years, as he’s discovered that it combines all the elements of gymnastics, mobility, martial arts, calisthenics and strength training in an open-minded creative approach. Neily began started playing sports at an early age, and started training in martial arts at the age of 12. He has competed in MMA, won gold in rugby (AAA), and has medalled in every wrestling tournament he entered. 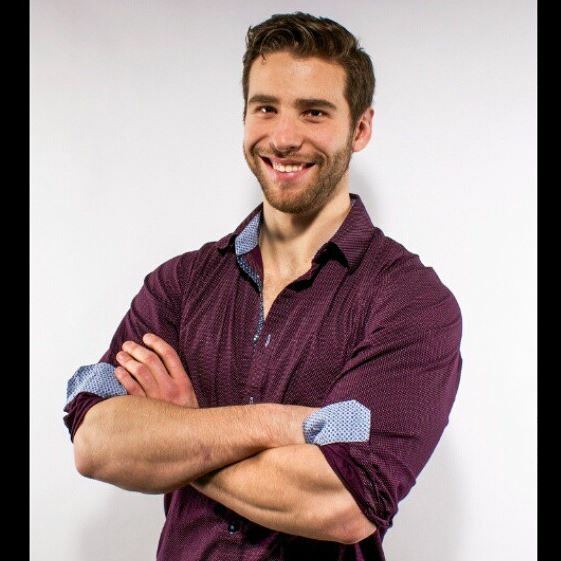 A graduate of Mohawk Collage (health, wellness and fitness), Garth is a personal trainer (Twist Conditioning Certified) and has a growing YouTube channel that you’ll want to check out. In his free time, Garth enjoys exploring parkour and breakdancing. Glory is a personal trainer, yoga instructor and circus coach. 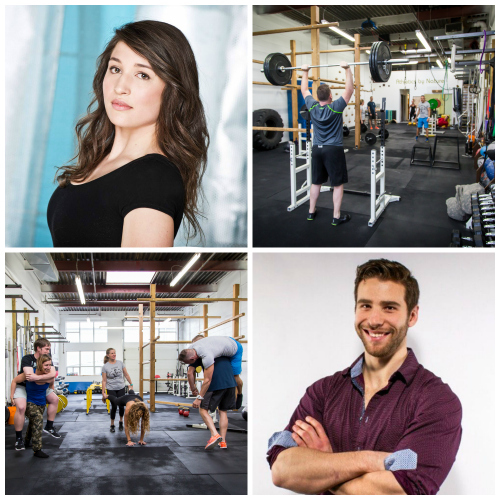 She’s Darby Training Systems Level 1 certified, an NCCP Level 1 Gymnastics Coach, and knows how to properly assess clients and create programs that yield solid results. Currently coaching circus around Toronto, she’s also working with our friends at Deflying Fitness on aerial strength and acrobatics. 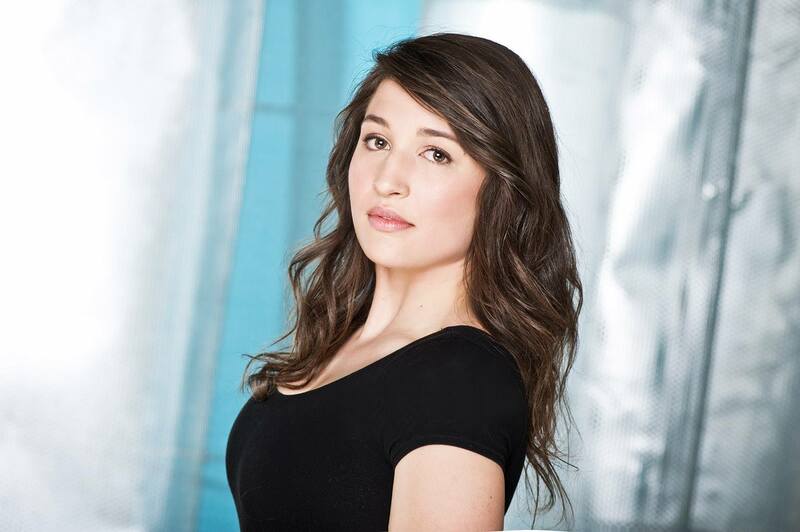 She’s a certified handstand trainer, and an aerialist specializing in aerial trapeze, rope, silks and hoop. Look for these names on the StrengthBox schedule beginning this April. And be sure to introduce yourself! With their wide variety of skills and experience, both Glory and Garth will be able to offer you some solid coaching tips.